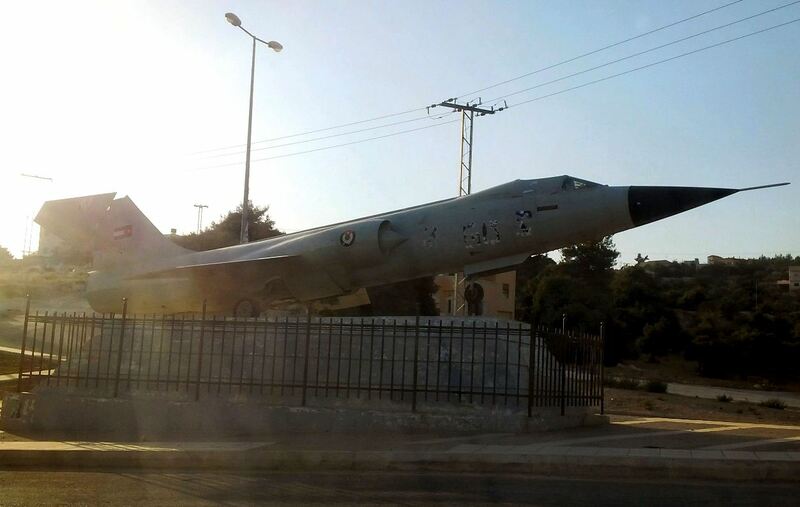 Near Amman a new preserved F-104A was found, sadly it could not be identified. 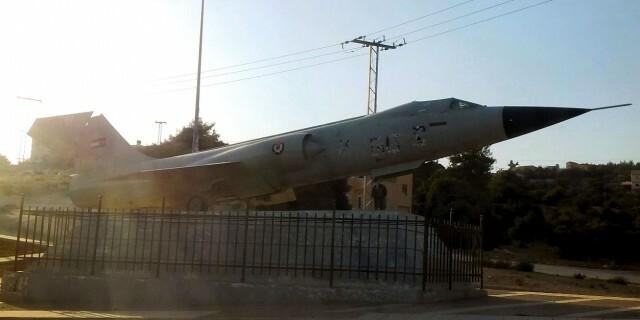 It is preserved on a statute near HRH late Queen Alia's tomb in the suburbs of Amman and looks quite horrible. Photo was taken in 2013.